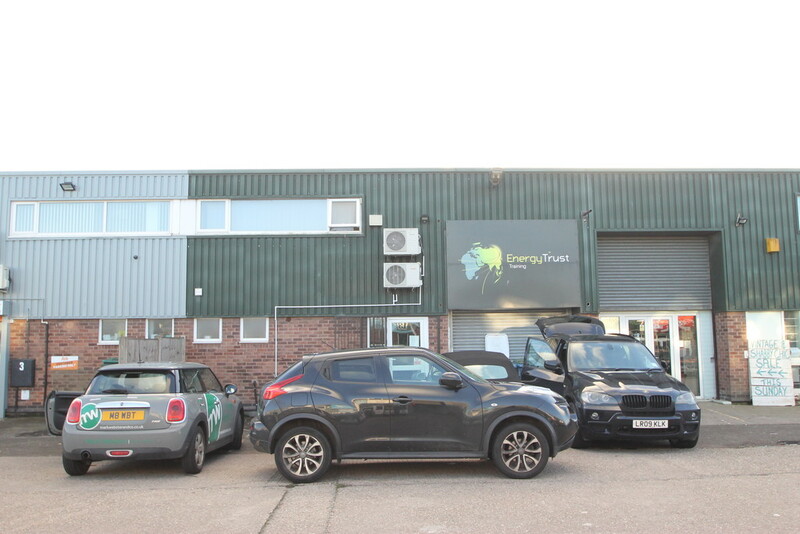 Beauchamp Industrial Park, Wilnecote, Tamworth - Mark Webster & Co.
***INDUSTRIAL UNIT TO LET***WILNECOTE***100% RATE REDUCTION***HIGH QUALITY FIT OUT*** mark Webster Lettings are pleased to offer this well presented industrial unit in the heart of Tamworth. Offering 2200sq ft of space with kitchen and toilet facilities and allocated parking. Available on a 6 month lease or negotiable lease.. Each party bears there own costs.